That was really cool. Thanks for sharing it. 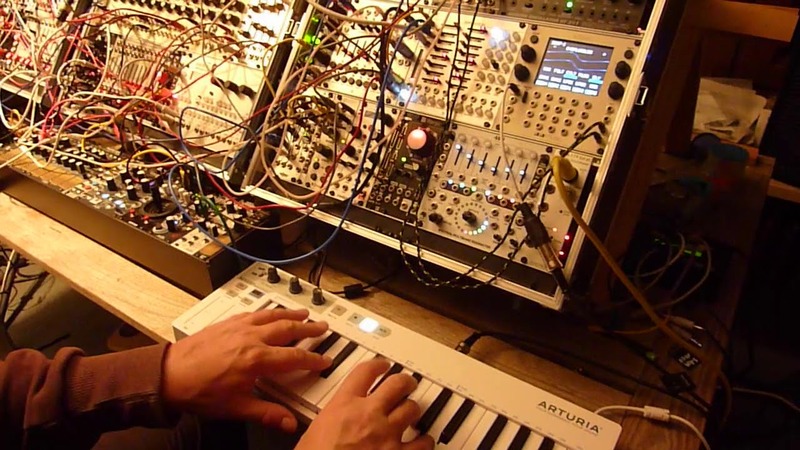 Very cool sound, love the arp-style gating.